Tisserand Orange Essential Oil is a zesty, refreshing and sunny oil with a full-bodied citrus aroma that is ideal for vaporisation. 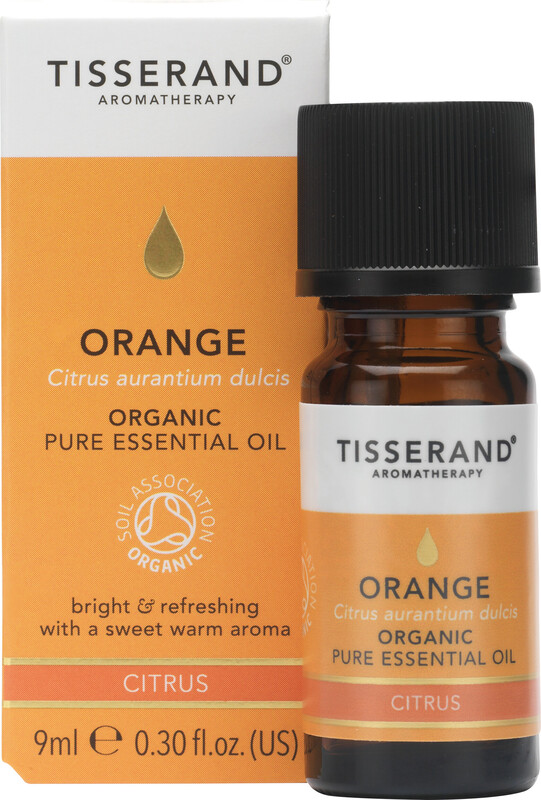 The orange oil in this Tisserand essential oil has been extracted from the rind of the citrus fruit grown all over Southern Italy. Its bold and bright scent make this the perfect essential oil for vaporisation to uplift the mind and revitalise the senses. The cheerful aroma will freshen the aroma of stale rooms, it works especially well to cleanse smoky air and is commonly used as a household cleaning aid. For vaporisation, add a few drops to your vaporiser and allow to diffuse. Before use please ensure you read the Essential Oil Safety Information Leaflet, enclosed in the packaging.